Welcome to the newly restructured Parent Teacher Association (PTA) run with a new Chairman and committee. We are delighted that the teachers of Bushey Gan are now part of the PTA and together our aim is to fund raise for the nursery, enjoy ourselves and meet new people along the way. 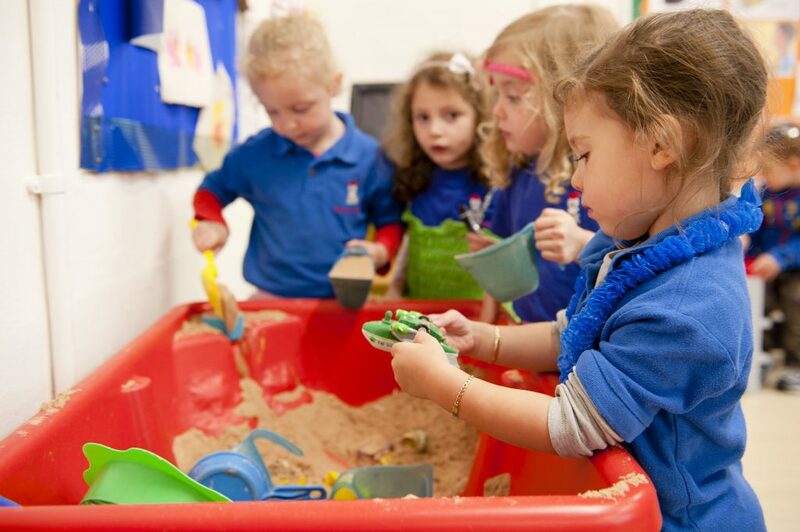 It is the job of the PTA to provide new equipment, learning and fun aids for all the children to enjoy; to make sure that the children get doughnuts at Chanukah, Cheesecake at Shavuot and Hamentashen at Purim. The annual school photographs and end-of-term-party are organised by the PTA and so it goes on. However, none of these things happen by themselves. This is where you, the parents come in. There is a core committee and if you would like to join us, then we would love to have you, but if you want to simply help out at various events, or sell raffle tickets, or introduce committee members to new ideas – then come forward and make yourself known. We will be arranging coffee mornings/evenings, raffles as well as a JustGiving page, fundraising events, events for the children to name but a few. The PTA is run by us for us – so please give it your support in whatever capacity you are able. Any involvement is good involvement.